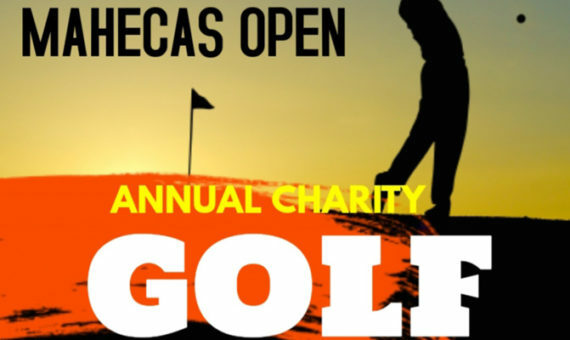 You are invited to the 2019 MAHECAS Open Annual Charity Golf Tournament which will be held on 24th August 2019 at the Top Meadows Golf Course, Fen Lane, North Ockendon, Upminster RM14 3PR. Please click here for directions. This event is to aid MAHECAS Charity Projects in Malawi. Donations: MAHECAS Account: 10020876, Sort Code: 16-00-07 with reference “Golf”. Golf shield and miniatures to be won including long drive, nearest to pin etc. The Malawian High Commissioner to the UK will be in attendance. RSVP: Ken Bowazi (07909 337 655), Shenton Banda (07979 917 275) and Kondwani Moya (07900 212 921).